While many businesses have tried to capitalize on vulnerable and desperate consumers during Hurricane Irma’s mandatory evacuation, JetBlue took the opposite approach by capping ticket prices at $99. Other airlines have faced criticism as airfares surged ahead of Irma’s projected arrival over the weekend in South Florida. Fares out of Florida increased significantly last week, with many one-way domestic flights costing more than $1,000. JetBlue also waived cancellation fees, change fees and differences in air fare for passengers who had to rebook as a result of Irma. 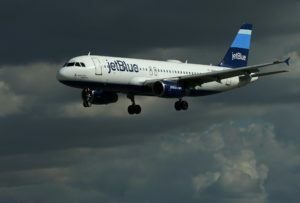 Many major airlines followed JebBlue’s lead and offered similar pricing. *Secret Service Summit Final Countdown Price Ends SEPTEMBER 30!! We’ve all had the experience of pulling up to a clunky speaker, shouting our order, and hearing a crackly, hard-to-understand voice on the other end. The feeling is often that the drive-thru employees are not very engaged and friendly. 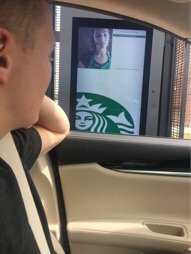 Starbucks has found a way to get rid of the pain of ordering at the drive-thru with an old fashioned face-to-face interaction in the form of a video screen. It’ll allow you and the barista to chat in full view of each other before you get to the window. You won’t have to wonder if she is smiling, you can see her smile. It’s about that customer-barista connection. There’s just a little bit more personal interaction in the drive-thru experience when you have the video screen. 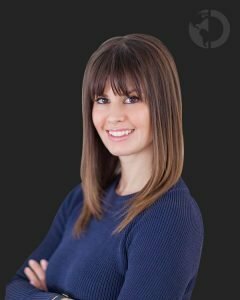 The chain is not only hoping it makes ordering a more engaging experience, but that it speeds up service as well. 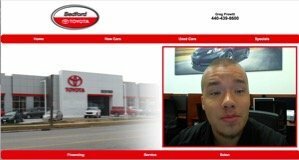 Toyota has decided to build an instant rapport when responding to potential customer’s website inquiries by sending them a personalized video from the salesperson. 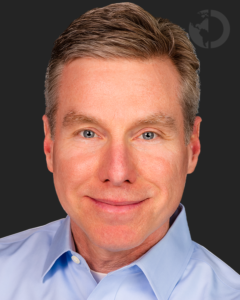 Check out this email video response. 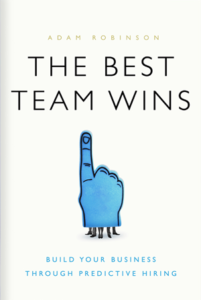 In Adam Robinson’s new book, The Best Team Wins, he shares how businesses can make better hiring decisions using predictive data and innovative technology. 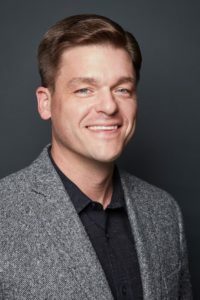 Robinson is the CEO of Hireology, a company that uses data on high performing employees and its industry expertise to help businesses streamline and improve their hiring process. Hireology has grown 3,386% in the last three years. The DiJulius Group is excited to announce that Adam Robinson once again will be presenting at the 2017 Secret Service Summit, October 26th & 27th in Cleveland, Ohio. 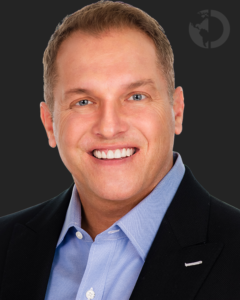 Robinson’s presentation will be Building Your Human Capital Playbook to Win Your Market. 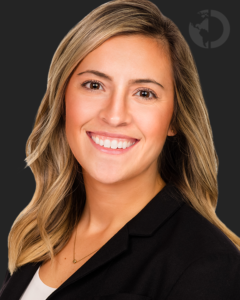 Robinson will share how a defined and measurable hiring process, combined with a strong employment brand, leads to higher-performing team members, higher gross margin, reduced costs and dramatically lower turnover. Attendees will have the opportunity to benchmark their performance against HR best practices gathered from hundreds of progressive operators. Final Countdown Price Ends SEPTEMBER 30!! This will sell out soon. The 2017 Secret Service Summit, October 26th & 27th in Cleveland, is the greatest collection of Customer Experience experts in one place for two full days. 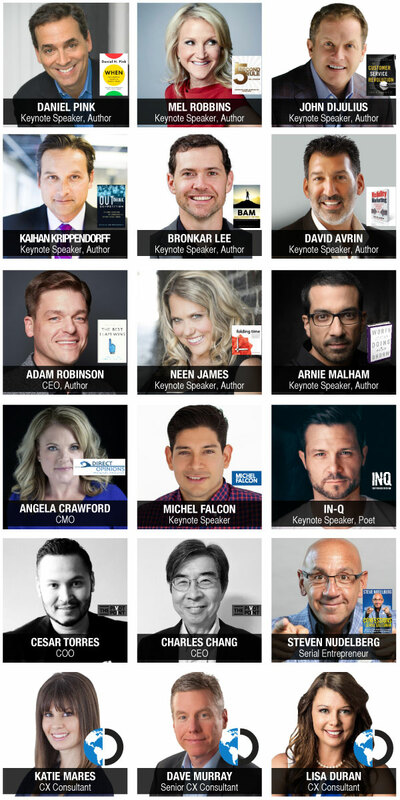 Don’t miss how to revolutionize your industry and build the brand Customers can’t live without. Register today and save $500.